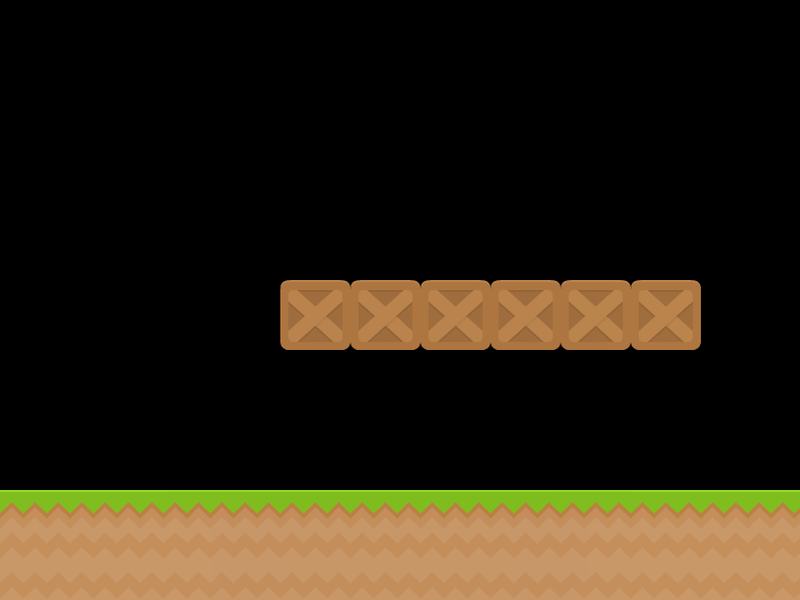 If you are planning to develop a Mario-like platformer game using Phaser 3, then check out this tutorial. The guide tackles different topics such as using tiled maps, designing and animating sprites, and understanding the features of Phaser 3’s arcade physics. It also features sample codes that you can copy and tweak on your game. Read the rest of the tutorial here.